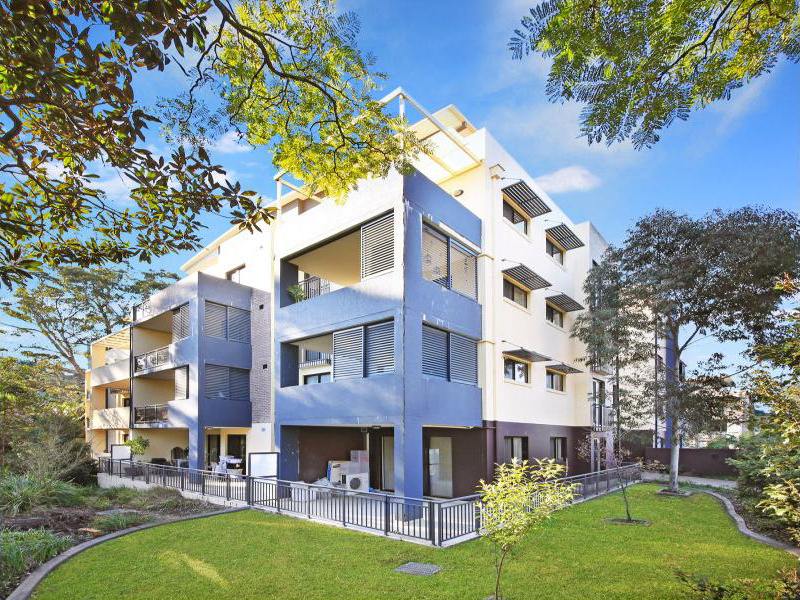 Only seven years young, this is a great opportunity for downsizers, first homebuyers, or investors to purchase a spacious, modern, one bedroom apartment with convenience. 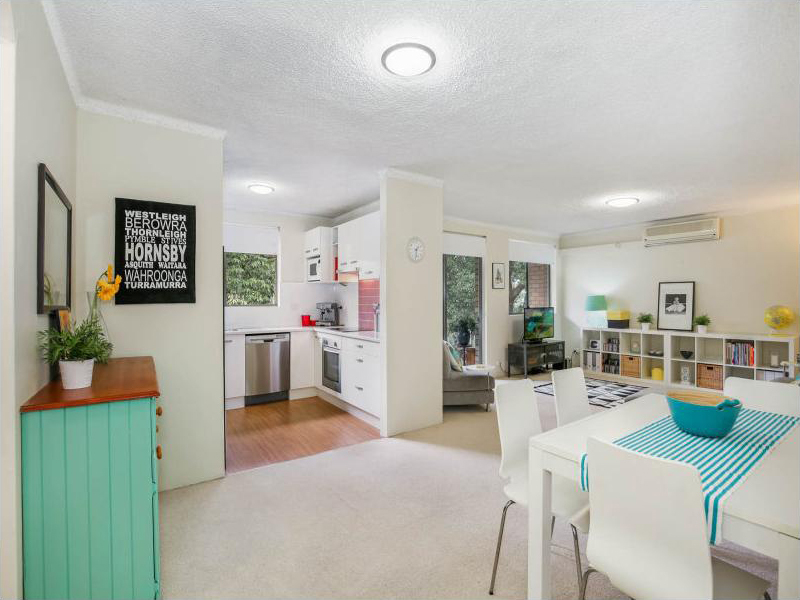 Modern kitchen with quality appliances, renovated living and dining, sunny deck for alfresco entertaining, near-level lawns with large play areas in both front and fully fenced rear garden. 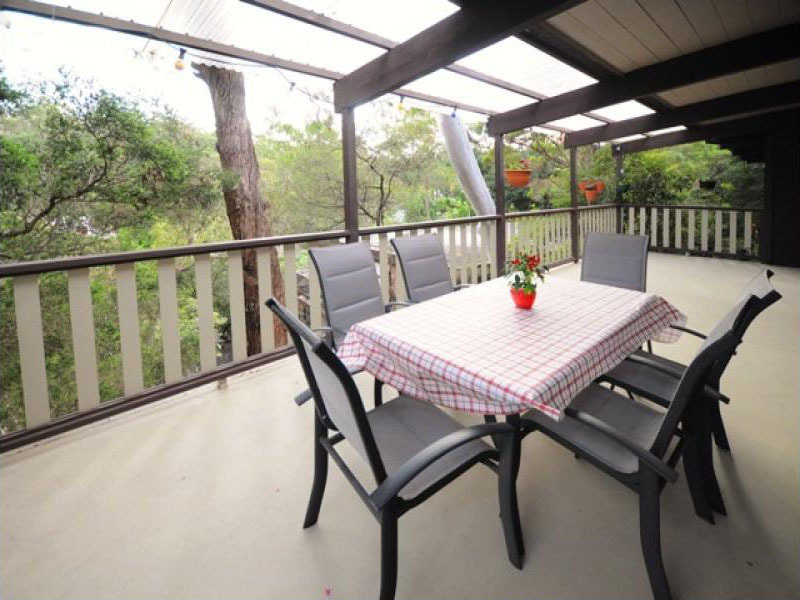 Elevated 4 bedroom, Chalet style, western red cedar, family bungalow with vaulted ceilings and nestled on 1277sqms of low maintenance bushland block. 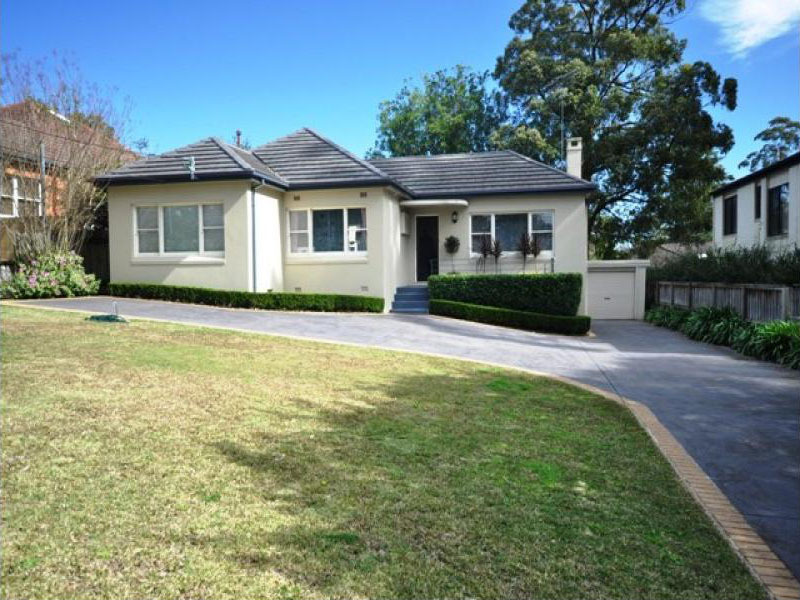 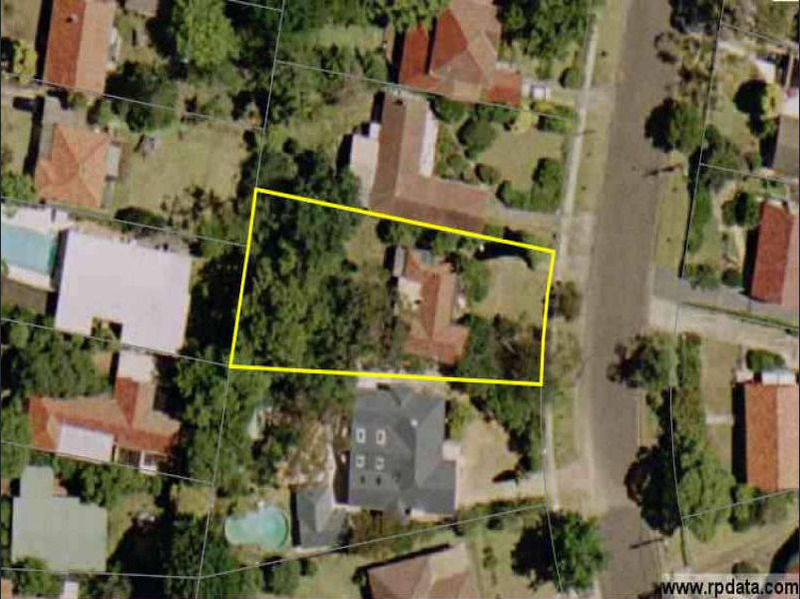 Positioned only 5min walk to Kissing Point Rd shops & Turramurra Primary and High schools.